If you’re looking to buy luxury vintage consider the The Real Real, The company is one of the top companies in Luxury consignment and vintage. 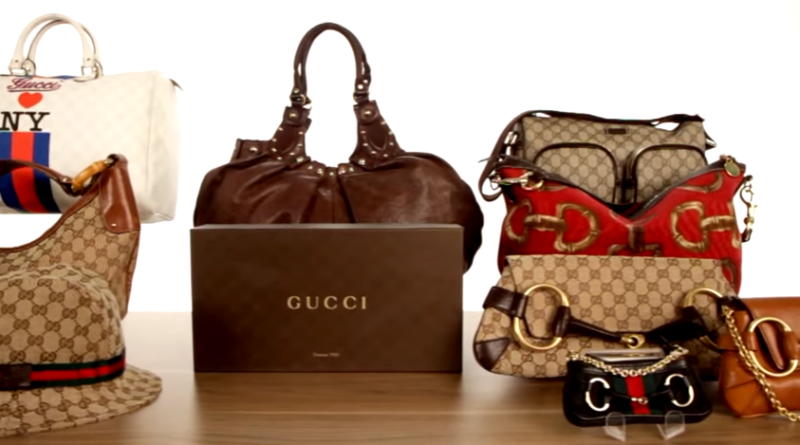 Watch this great video with fashion insiders with a great lesson on how to buy vintage luxury bags including Gucci and Chanel. ← VMA Red Carpet Recap: See The Fashion!